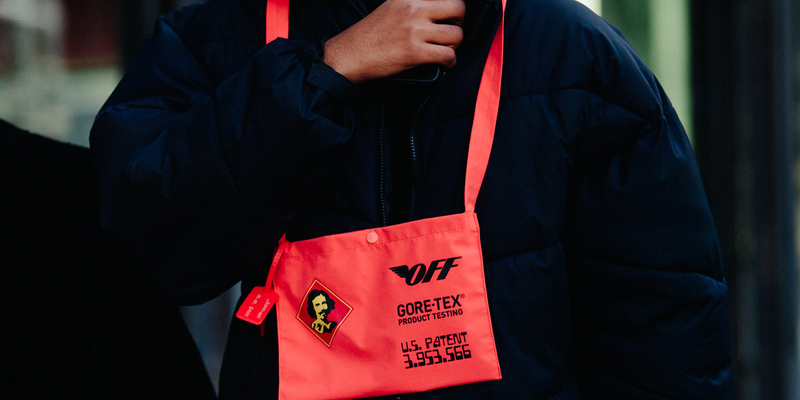 Gore-Tex / Off-White Paris Fashion Week – BEINGHUNTED. 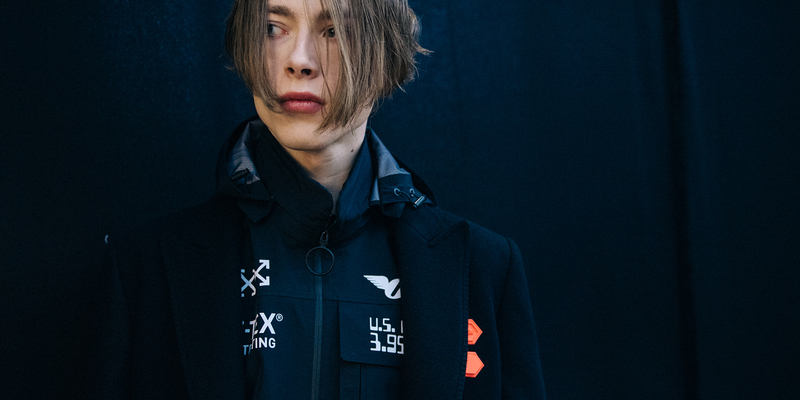 To announce and activate the important partnership between OFF-WHITE c/o VIRGIL ABLOH™ and GORE-TEX within the fashion world, BEINGHUNTED. 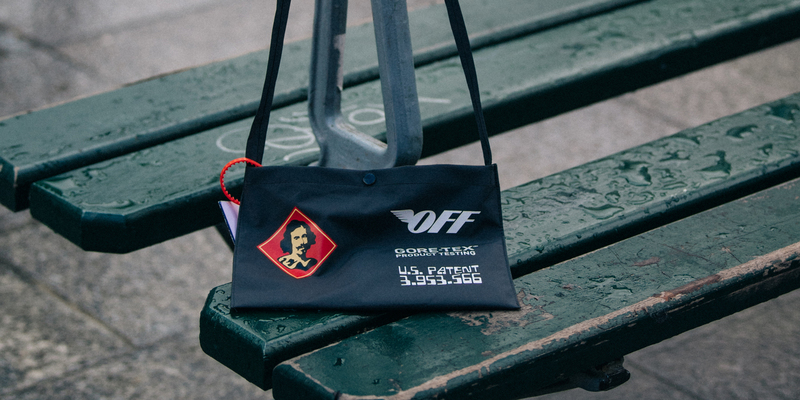 created co-branded cross body bags that were released to attendees of OFF-WHITE™’s F/W 2018 runway show at Paris fashion week. 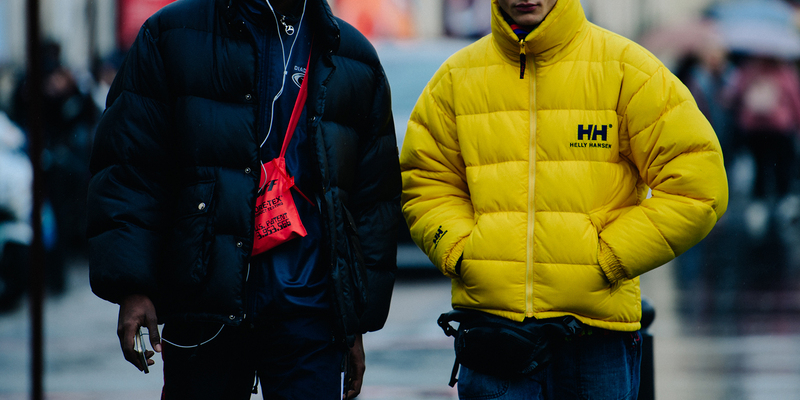 The underlying concept for this give away bag was to create an item that would be instantly used/worn by the fashion elite – becoming the IT-item during the Paris presentations and fashion shows. 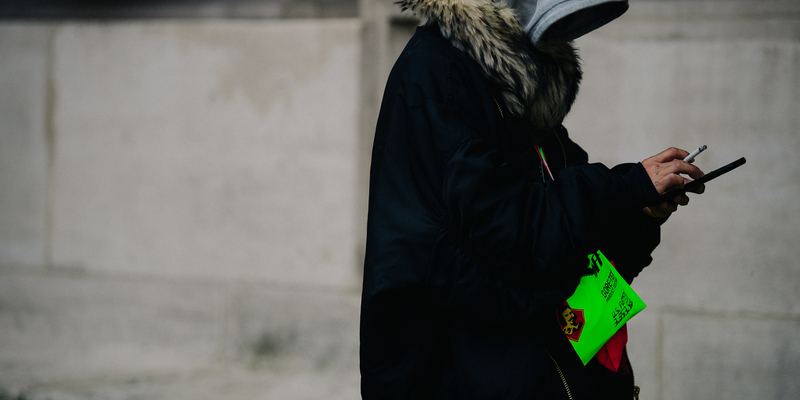 The various stages of the project – handout/runway show/backstage/street – were captured by Adam Katz Sining, a renowned streetwear photographer. Photos of celebrities as well as stylish guests appeared in numerous online magazines such as GQ, Vogue, Vogue Hommes, WWD Japan, etc. and spread via social media and online platforms. 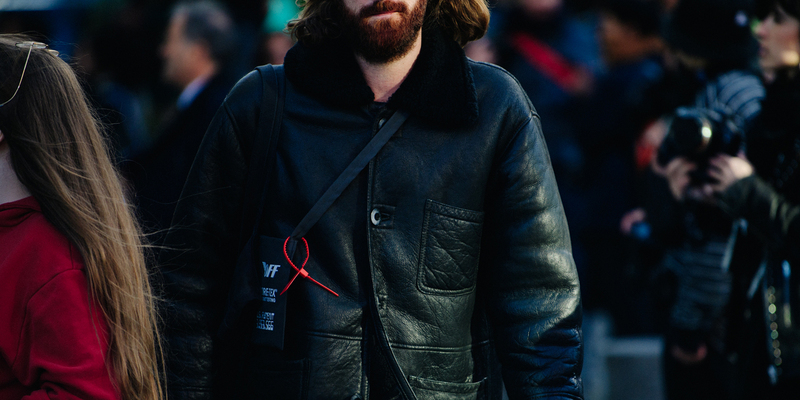 Japanese Artist Takashi Murakami was named best-dressed guest at Off-White™’s runway show by Vogue.com. 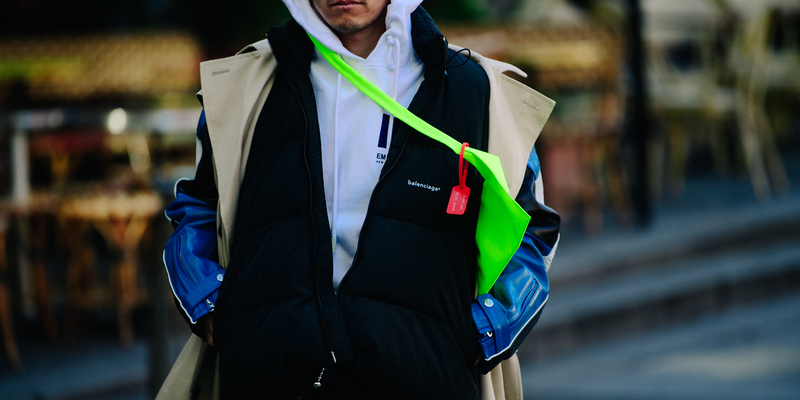 In the photo posted collectively with the article he is wearing the cross body bag around his neck.